The Diary of a Sower: Did you know it's "Stir Up Sunday?" Did you know it's "Stir Up Sunday?" 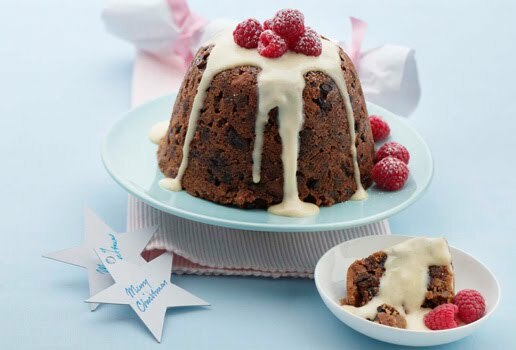 Traditionally, this is the day that families make their holiday pudding, so it is properly matured before Christmas. The whole family takes a turn at stirring the mixture; while doing so they make a wish for the coming year. A coin may also be thrown into the pudding. It is believed that the person who finds it on Christmas Day will have wealth and happiness throughout the year. If you would like to start this tradition in your family, Recipezaar has a simple Christmas pudding recipe. They recommend using a metal bowl covered with foil if you don't have a pudding mold.